5So, you've had a bad experience with your cosmetic tattoo and just can't bear to look at it anymore? 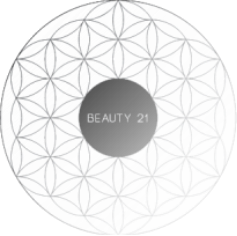 Skinial Method and Li-Ft Saline Solution removal which is now available at Beauty 21. Prices start from $250.00 per session depending on each individual case. What and how does Skinial Tattoo removal work? Please visit the website below for more detailed information. 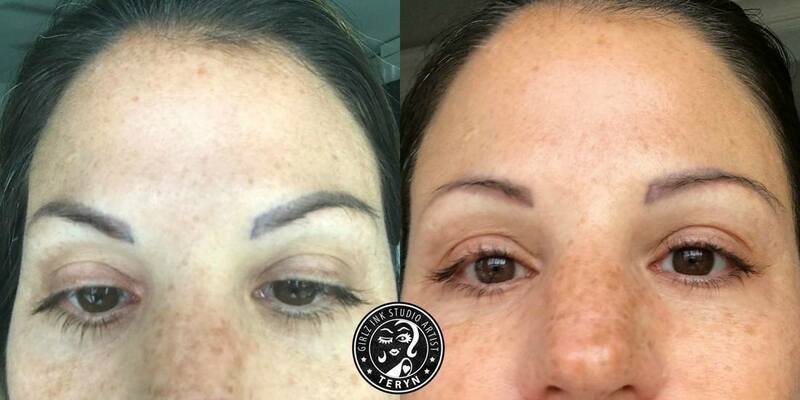 Photo credit from Girls Ink Studio (Teryn Darling) - Client result after one treatment with Li-Ft Saline removal.